Please note: This offer, originally extended in April 2018, expires on June 30, 2019. Arc now offers a free 90-day trial to all users to explore the platform. More resources for schools using Arc can be found on Learning Lab. 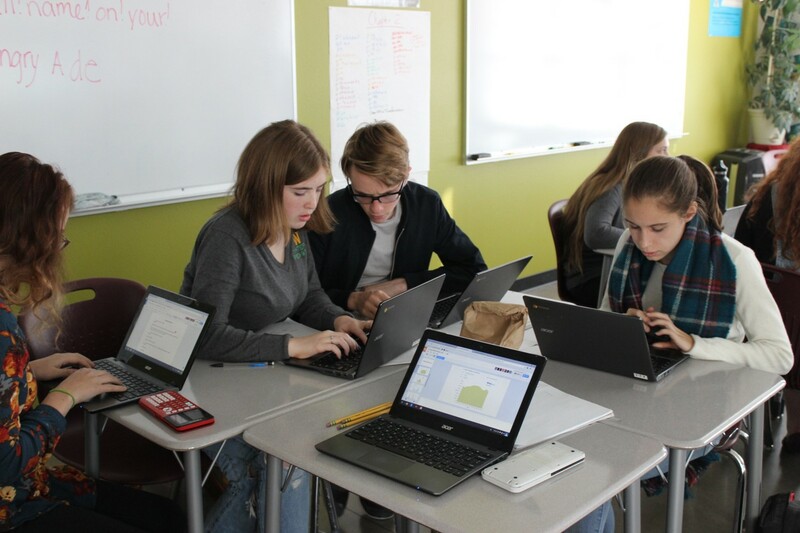 USGBC’s state-of-the-art technology platform Arc is already helping schools across the globe collect, manage and benchmark building level sustainability data to improve performance, as well as to engage students in hands-on activities that foster STEM learning and green job skills. Now, to support all K–12 schools in going green, the Center for Green Schools at USGBC is providing the first year of access to Arc for free. Monitor school district sustainability: In one consolidated platform, schools can track and benchmark energy, water, waste, transportation and human experience for a single school building or entire school districts. Visualize and communicate progress: The platform is easy to use and features comprehensive analytics and universally understood building performance scores to communicate opportunities and impacts with any audience. Achieve LEED certification: Developed to support the mission of USGBC, Arc offers a streamlined path to achieving LEED certification or recertification. Empower students with hands-on learning: Arc gives teachers and school staff countless opportunities to engage students in real-world experiences collecting and analyzing building data and acting on their findings. Arc is a powerful partner to USGBC’s Learning Lab platform, which provides curriculum to support student understanding of sustainability, building STEM skills and preparing students for 21st century careers. 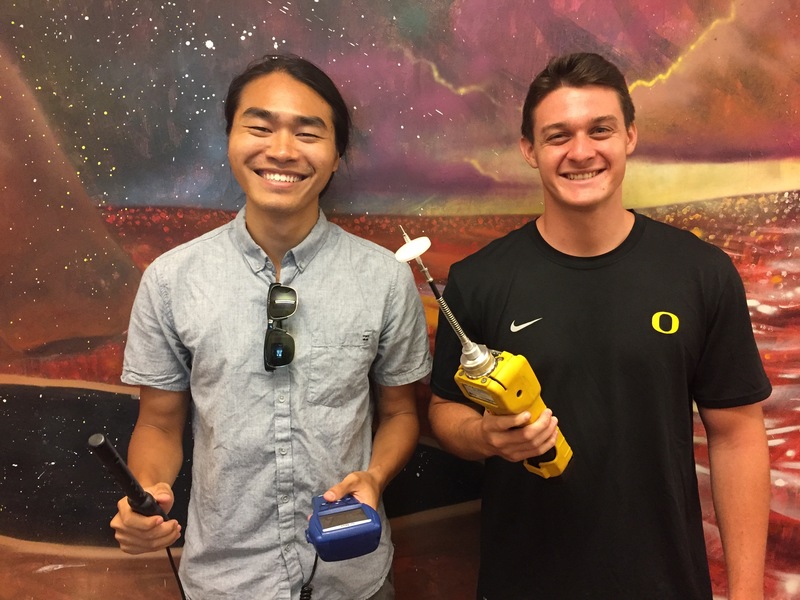 Students from Hawaii take part in the Arc program. One of the most exciting things about Arc is how it drives learning and action with the occupants of the school, especially students. In a number of school systems, including Kamehameha School District in Hawaii, Albemarle School District in Virginia, Lincoln Public Schools in Nebraska and Boston Public Schools in Massachusetts, students are actively involved in conducting environmental audits of the their buildings and measuring C02 and TVOC data, indoor air metrics tracked in Arc. This program is also having an impact on students in Hawaii. As part of a Green Apple Day of Service project in Whitefish School District in Montana, AP statistics students analyzed graphs of energy, water and waste data from Arc and made recommendations to the student council about how to improve the sustainable operations of their building as well as their Arc score. Students look at Arc graphs in the classroom, Whitefish School District, Montana. Arc is offering all K–12 schools that are new to the platform a free year of access. At the close of the first year, schools wanting to continue the use of Arc will pay the $1,500 registration fee, which will provide access for five years. Contact us to get started.